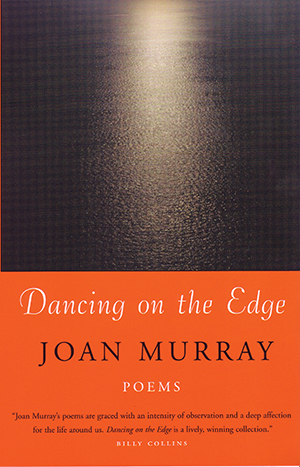 In her haunting fourth collection, National Poetry Series winner Joan Murray takes the challenge of performing poetry’s original and still necessary tasks in the uncertain landscape of a new millennium. Widely praised for the exceptional humanity and technical virtuosity of her earlier collections, Murray now explores the daily struggles of life and death in the natural world, the hidden pleasures and ironies of life in small-town America, the vulnerable underside of artistic communities, and the myriad complexities that pervade our dreams and relationships in this new century. With wit, generosity, and unflinching honesty, Murray gives us poems that mourn and praise, illuminate and challenge. 617-723-3097 (f) Beacon Press books are published under the auspices of the Unitarian Universalist Association of Congregations. Beacon Press is a registered trademark of the Unitarian Universalist Association of Congregations.